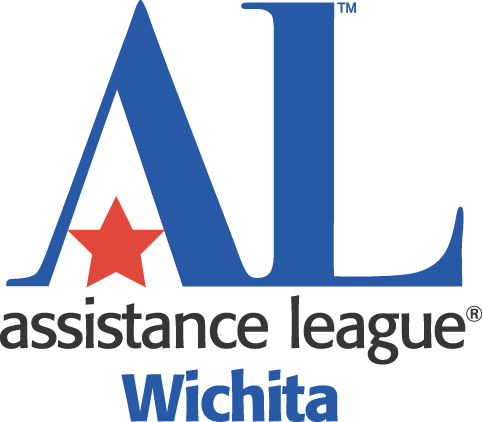 Assistance League of Wichita is a nonprofit 501(c)(3). Your contributions are fully tax deductible. We are an all-volunteer organization with no paid staff, therefore your contribution is maximized. All donations stay in the Wichita area, benefiting adults and children in need through our philanthropic programs. Your gifts are greatly appreciated. We are proud to be a GuideStar Exchange Gold Participant! Click on the GuideStar logo to review the Nonprofit Report on Assistance League of Wichita provided by GuideStar Exchange. Contributions can be made by check or for local residents online. Assistance League of Wichita’s Grants Committee writes proposals to support our philanthropic programs. Grants are especially helpful during this time of great need throughout our community. Proceeds from our Thrift Shop help fund our philanthropic programs. Bring your donations of new or gently-used items to our Thrift Shop at 2431 E Douglas in Wichita. Stay to shop. We offer quality merchandise at affordable prices. Annually Assistance League of Wichita reviews our community needs and develops a fundraiser based on needs. Even though 70% of our philanthropic programs are funded by sales in our Thrift Shop we often sponsor other fundraising events. These events include Gingerbread Village in November at Exploration place and evening dinners and auctions such as Do Si Dough. Please check back for our upcoming fundraiser events. Help create a lasting legacy! At least twice a year we will do formal solicitation for funding. We usually designate one of our philanthropic programs such as Bear Hugs as the recipient for this solicitation. If your business, guild or as an individual would like to be included in this mailing, please contact us at PO Box 8072, Wichita, KS 67208. Assistance League of Wichita would like to thank our Community Supporters. Another simple way to support Assistance League of Wichita is through shopping online on AmazonSmile. Sign up for AmazonSmile and a portion of every purchase will support children and families in need in Wichita.